With every activity we aim to offer new experiences, teach new skills and improve safety awareness in the outdoor world, all of which are more frequently being forgotten due to increased time indoors. 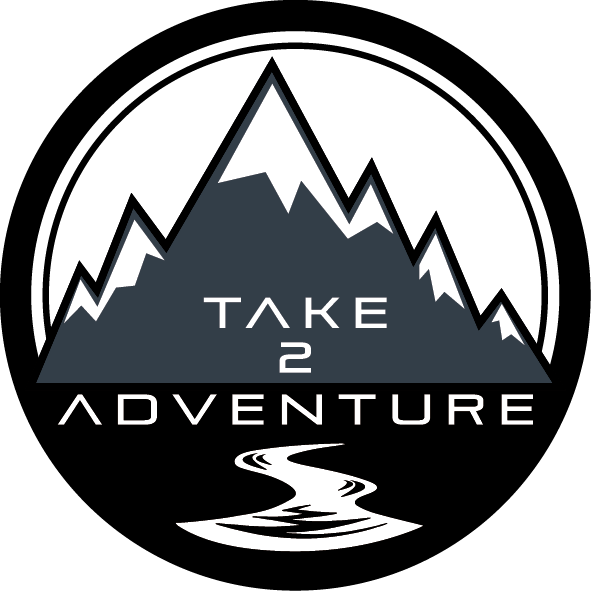 Our aim is to inspire children and adults to find their adventurous side and be more confident in the great outdoors. Our Guided Walks offer you the chance to explore and experience what our countryside has to offer; with the confidence of knowing you are in safe hands. We will show you some amazing viewpoints and help you step out of that 9-5 routine and challenge yourself to achieve more. We have a range of dates running throughout the year and if they don’t work we take private booking of groups of 6 or more. The Schools Adventure programme offers a range of activity options to suit all school budgets. These include themed Adventure Days and overnight Adventure Camps. All of our programmes can be tailored to primary and secondary age ranges. Archery can often be overlooked but once you have given it a go, you will find it becomes addictive, getting ever closer to that gold. An all round family fun sport. Our mobile archery range is suitable for children’s parties, school fairs, community days or as part of an after school club.